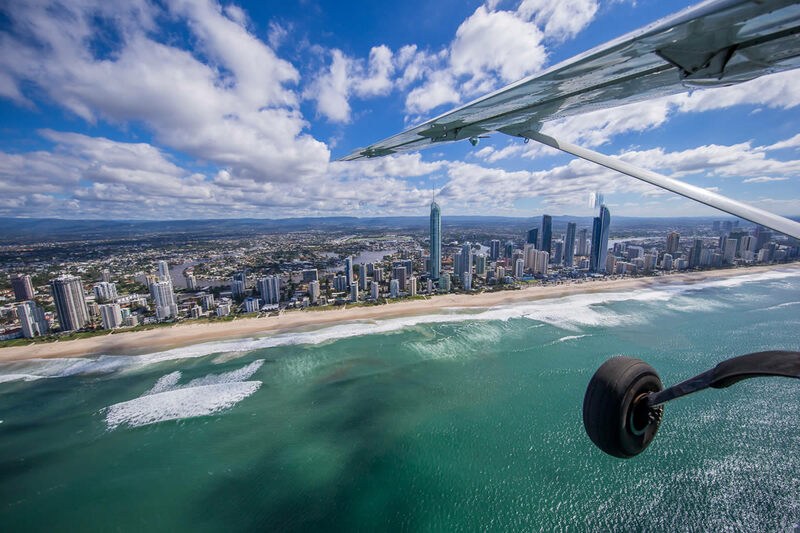 With 30 years experience, Seair Pacific ensures comfort and flexibility, taking you anywhere you wish to travel within Australia. Seair prides themselves on excellent customer service and high quality condition of all our aircraft. Seair is capable of organising customer charters based on your individual requirements and needs. Whether it be special events, corporate travel, emergencies or last minute getaways, Seair can accommodate you! Why charter a plane with Seair Pacific? Private Air Charter can save you time. Eliminating driving factors, private Charters take you direct to your desired destination. Seair does not have a strict schedule that must be adhered to. Go direct to your desired destination on your own timetable.